They giggle a laugh all day. But they won’t stay long to play. 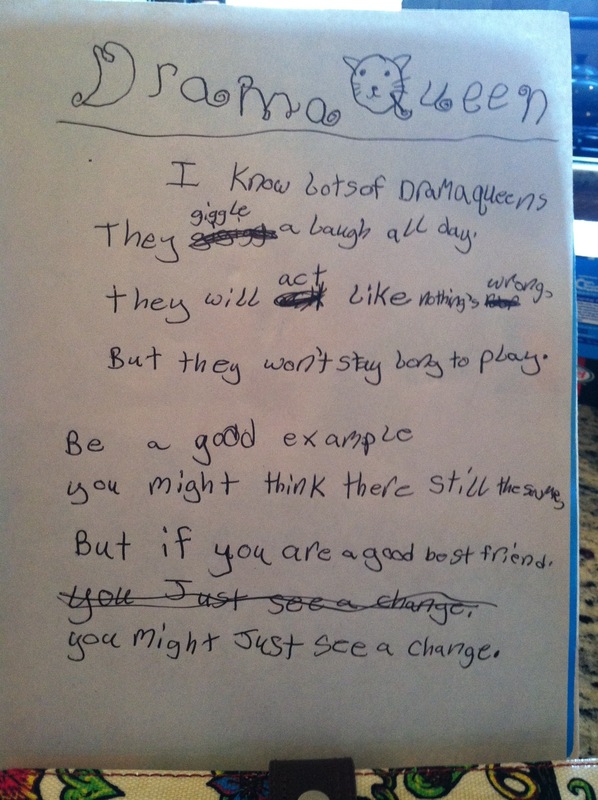 I love this poem you wrote, Caleigh!! !